What’s that? Oh, you thought Cat Mode was over? “Oreo” provides some High Speed help. 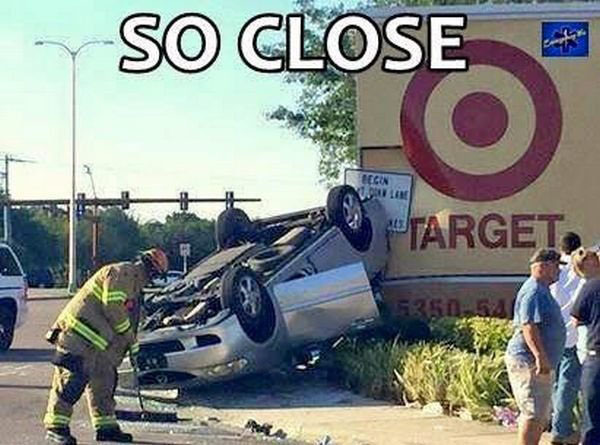 Don’t be silly. 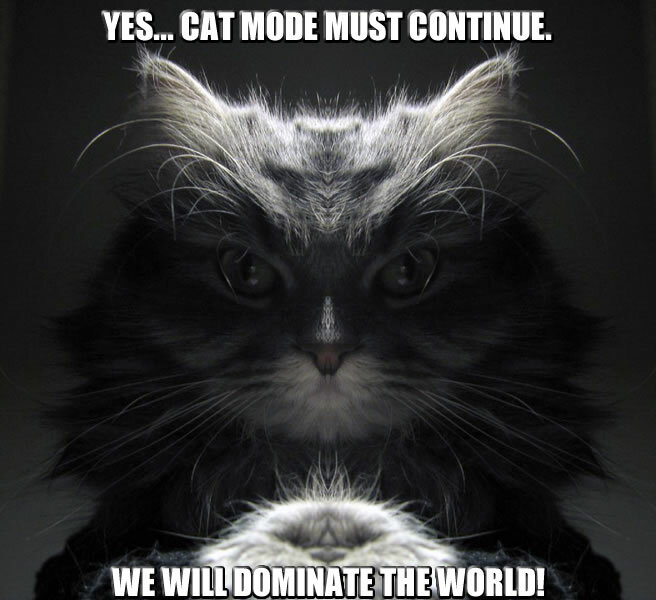 Cat Mode never ends. It’s like a mobius strip, or maybe Anonymous, or The Borg. Weird thing is, I don’t even own a cat. 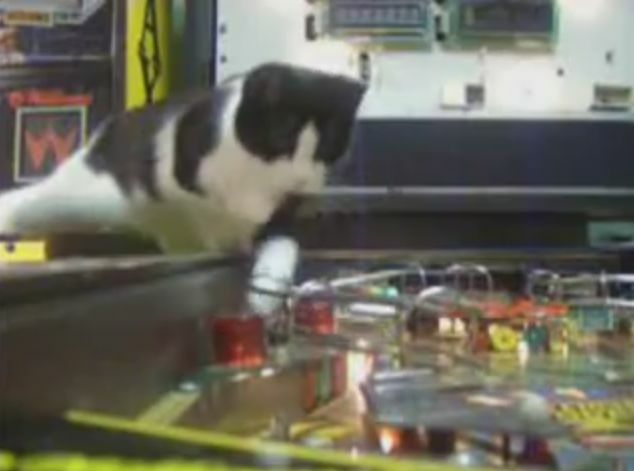 The Internet just IS cats, even in pinball.